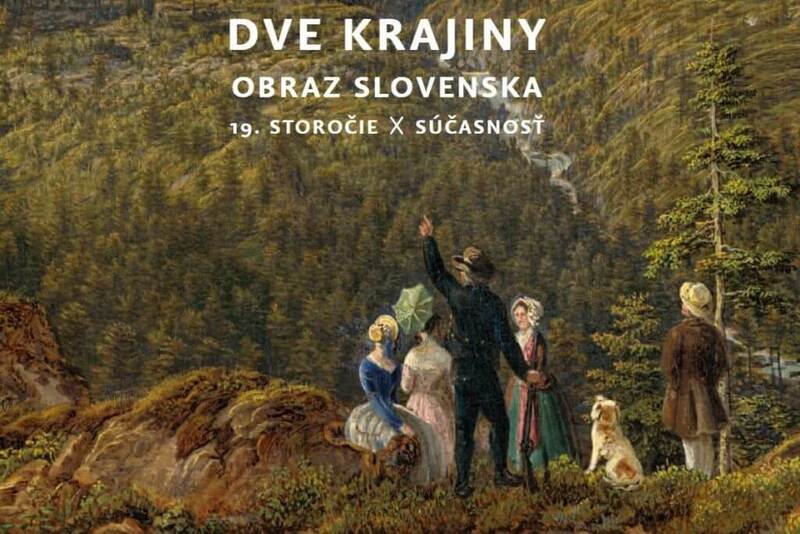 You don’t have to be a gallery freak to enjoy some of the finest artworks depicting Slovak landscapes since 19th century until today. No need of leaving your comfy seat in front of the computer actually – a few clicks are just enough! More than 200 masterpieces are now accessible in high resolution thanks to Slovak National Gallery. Rather amazing experience to explore sections “Landscape on its way to modernization”, “Landscape in a duty for idea of the nation” and others. And for geofreaks, all artworks are located on the map! Explore Slovak landscapes in artworks here.